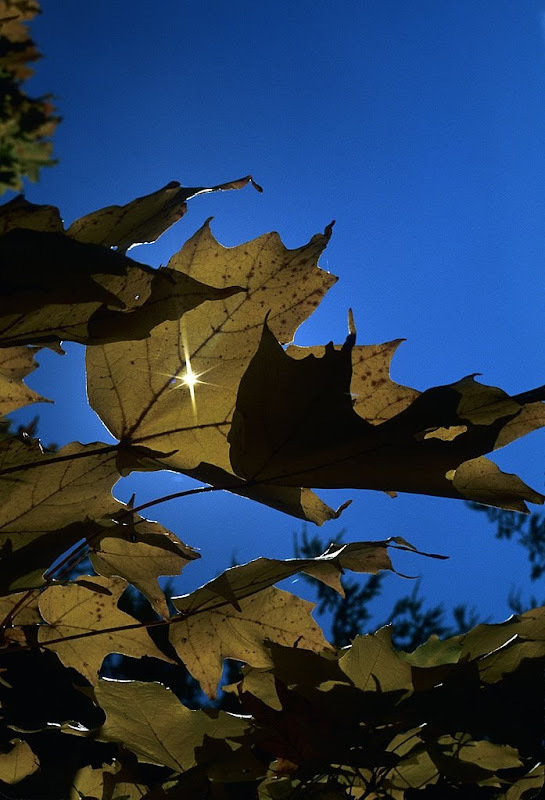 DarrickSee: Sun through Maple leaf. This was taken in Medina, not sure when. I still can't tell if this picture is oriented correctly... Should it be portrait or landscape? I can't remember.